It’s the big day–Halloween. Tonight, your kiddos will be bringing home sacks of candy to tempt their little taste buds. But which ones should you toss and which ones should you let the littles indulge in? Delta Dental of Arizona outlines which candies are the least (1) to most harmful (5) to little ones’ teeth. 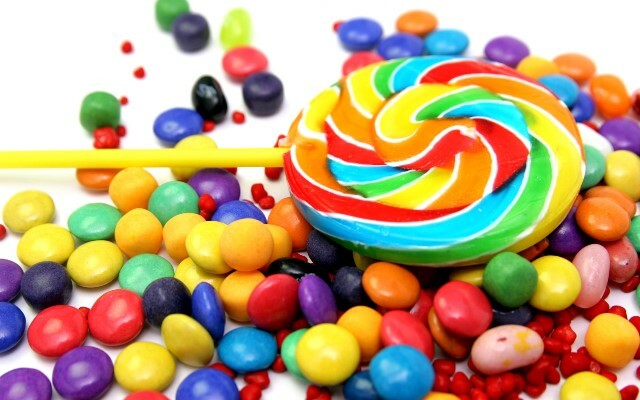 Chewy, sticky treats are particularly damaging because they are high in sugar, spend a prolonged amount of time stuck to teeth and are more difficult for saliva to break down.